With a focus on firmly pursuing efforts that will give disadvantaged communities a better understanding of itself and its importance to our existence. 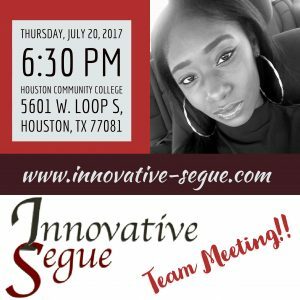 Innovative Segue believes in the concept of providing services to communities that might not otherwise have access to those services- bridging the gap!! A key component of outreach is meeting those in need at the locations where they are. In addition, we also have a commitment to attach an educational, skill-set training, therapy and character development component, as well- assisting in our goal of raising awareness and community revitalization.